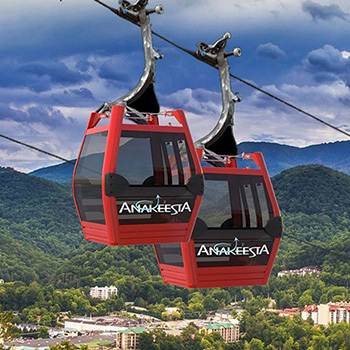 You will receive one (1) voucher valid for (2) Adult Admissions for only $22! 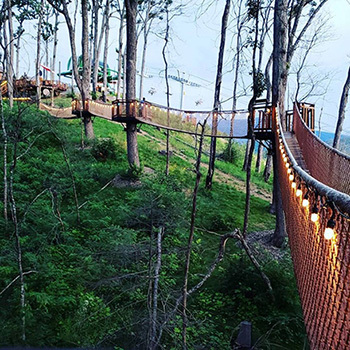 Your journey begins with a scenic ride on the Chondola to the summit of Anakeesta Mountain where you enter whimsical Firefly Village – The Tree Canopy Walk, Treehouse Village Playground, Memorial Forest Walk and Vista Garden Walk are all included in the cost of admission. 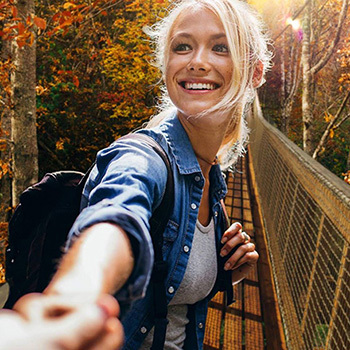 – Looking for even more adventure? 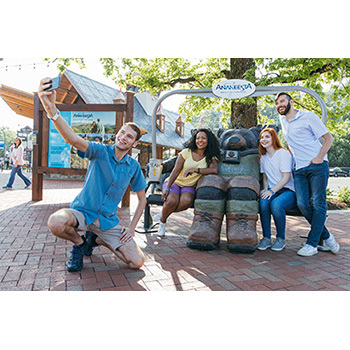 Add on the Dueling Zipline Adventure where you can race side-by-side with friends.... And ..NOW OPEN….Soar on the the Rail Runner Mountain Coaster- The first single rail coaster in the U.S.! 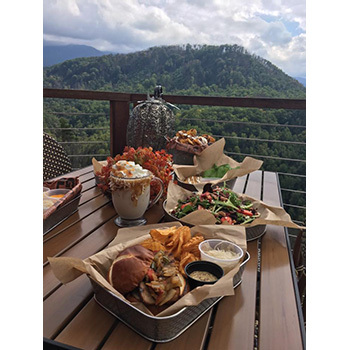 ..Browse the quaint shops in magical Firefly Village - then watch the sunset from Cliff Top Grill & Bar - featuring a delicious menu and full bar! 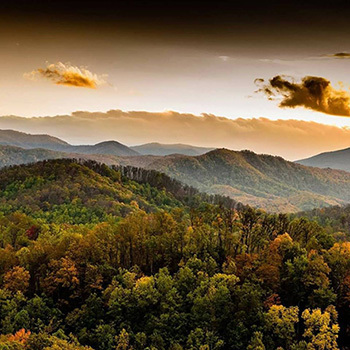 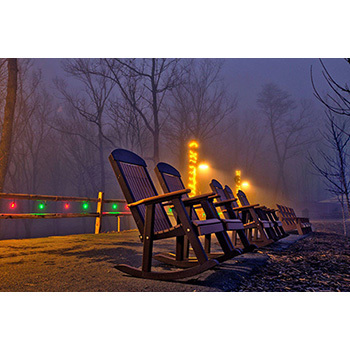 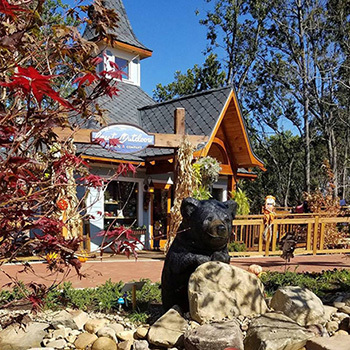 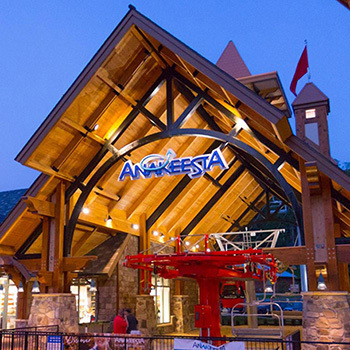 Relax, shop, eat and play at Anakeesta in downtown Gatlinburg.